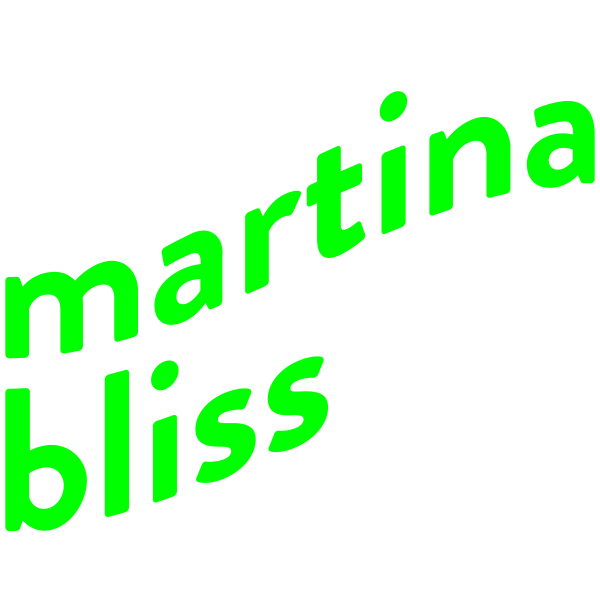 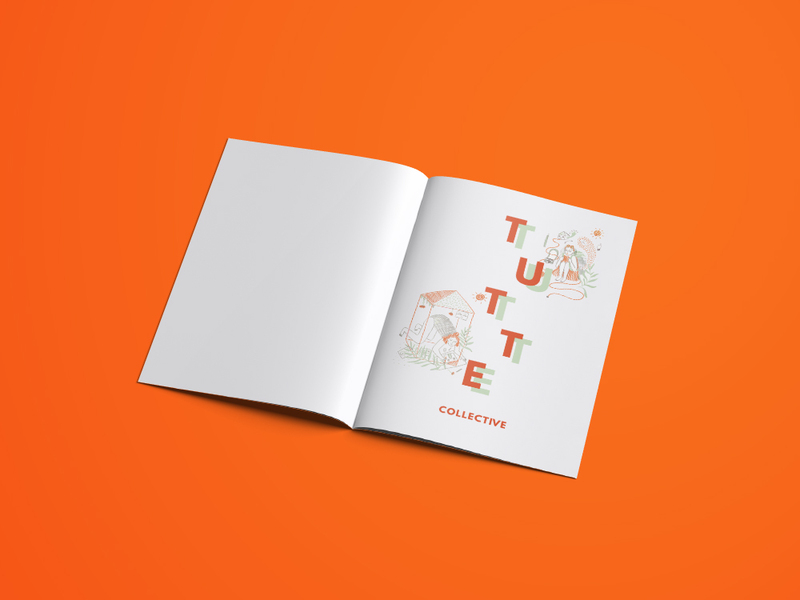 Tutte Collective is a new feminist collective of young artists who support girls and lgbtqia community. 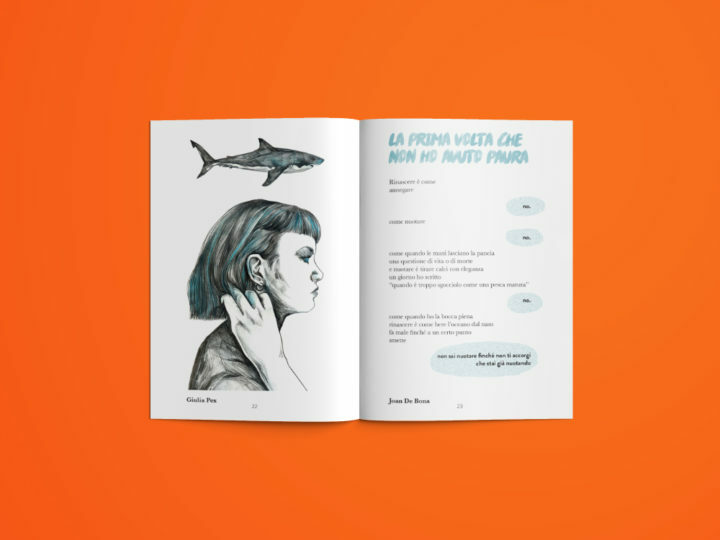 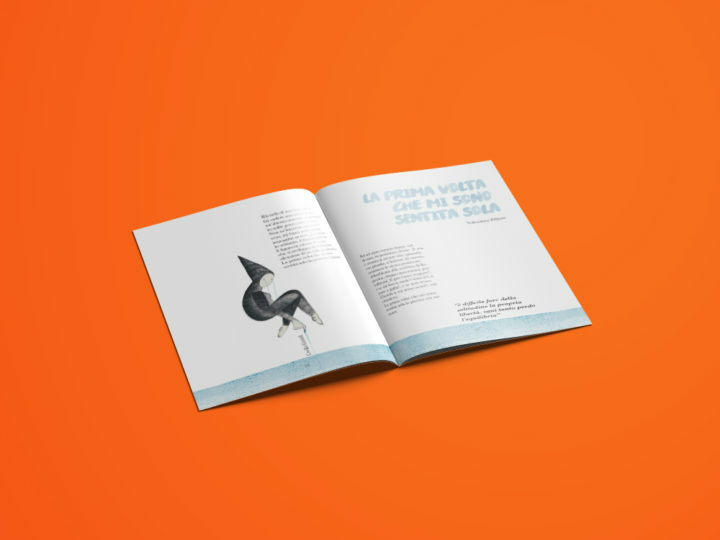 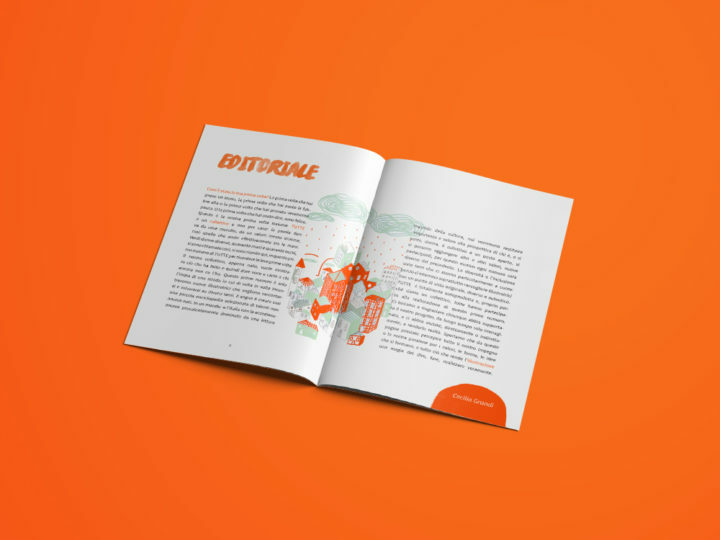 Every six months they choose a subject for a printed illustrated zine. 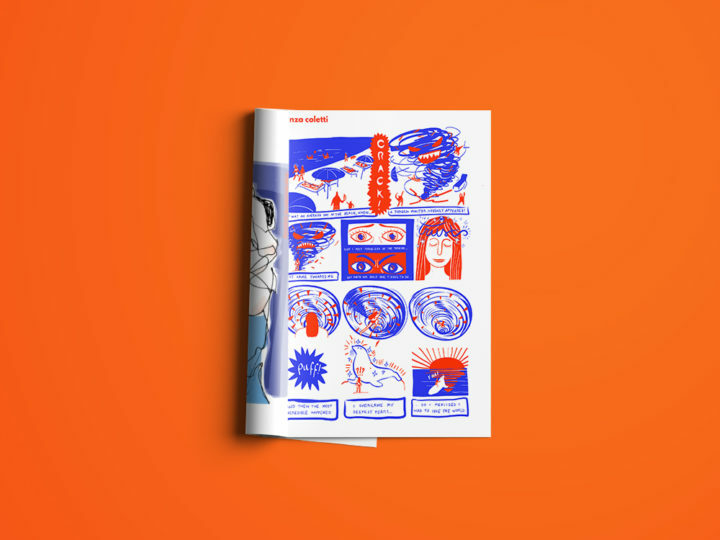 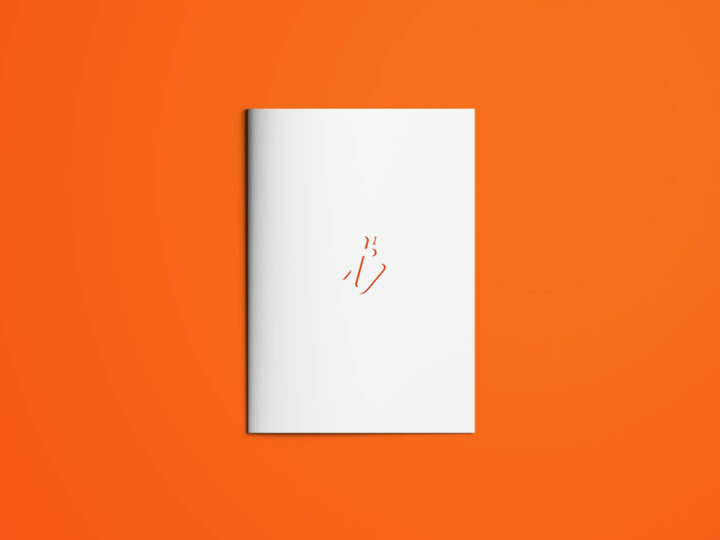 I curated the layout of the first issue.